As a close watcher of trends in the design world, there's a lot out there that is very beautiful, but few things that feel really new. 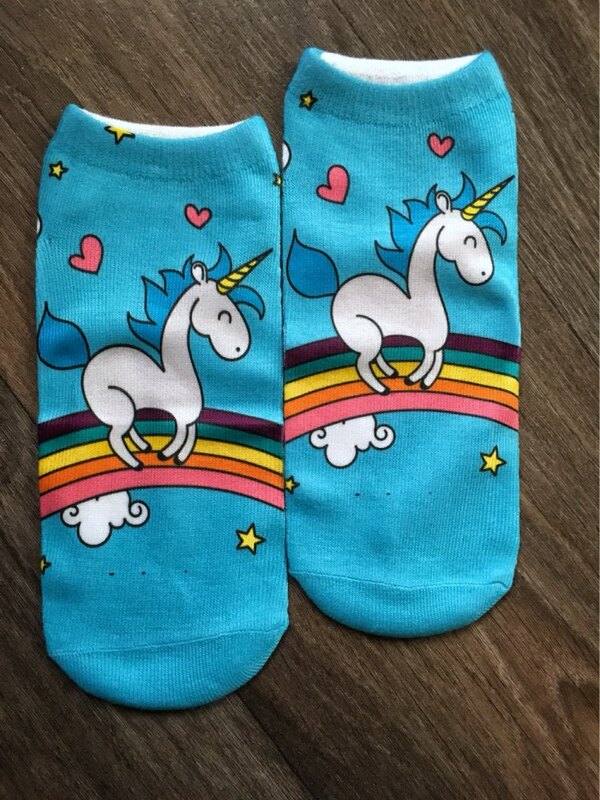 There are always exceptions, though, like these Rainbow Socks. They feel different and futuristic and maybe even a little bit magical, the perfect thing for taking your home, and your style, to the next level. Yes, we ship worldwide for FREE from USA (including UK, Australia and Europe). Yes, you can see our reviews in our Facebook page. BRIGHTER NICER COLORS THAN EVEN PICTURED...ADORABLE..NOT THRILLED WITH THE MATERIAL!